The BlackBerry® Z30 has a large 5 inch AMOLED display screen and with a 1280 x 720 resolution it provides a 295 ppi pixel density. The BlackBerry® Z30 has a 8MP auto-focus rear facing camera with back side illumination and a F2.2 lens. With image stabilisation and a 5 x digital zoom it also has a 1080p HD video recording capability. The 2MP front facing camera also has image and video stabilisation and has a 3 x digital zoom. The front facing camera is also capable of 720p HD video recording. 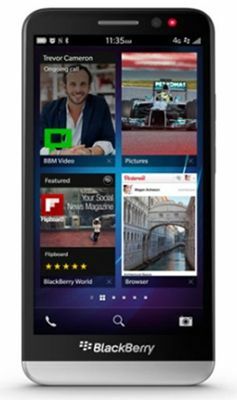 With a dual core 1.7 GHz Qualcomm Snapdragon S4 Processor and Quadcore Adreno 320 GPU, the BlackBerry® Z30 has 2GB RAM and 16GB Flash. It has expandable memory MicroSD slot under the back cover capable of expanding up to 64GB. It has 4G LTE support for global roaming and has assisted and simultaneous GPS and Bluetooth. The headset is capable of being used hands free and it boasts an integrated hands free speakerphone. 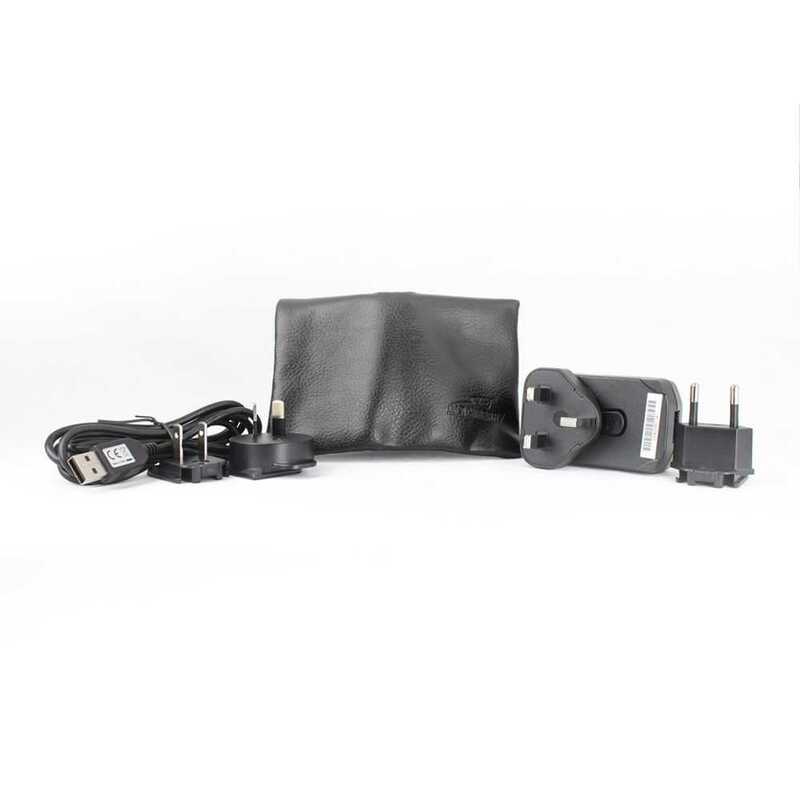 Blackberry Premium Line Travel Charger with 3 Clips In Stock Now!